We are on the eve of 2016, and being the super exciting person I am sitting at home on this New Year’s Eve with my two little people while hubby works, it seemed like no better time than any to put together a last minute top 10 posts of 2015 round up. To those of you who have visited the blog through the year, commented, shared or simply been silent readers, thank you. I appreciate each and every one of you. My humble blog saw more success than expected in 2015… and while it has been a little neglected this past couple of months, I’m still here plodding along and hopefully helping you on your own journey to a simplified life! 2 – Dining Room Inspiration – I know I’m not alone in my love of home inspiration on Pinterest and this post has also been a huge one on Pinterest this year, with a round-up of some gorgeous dining room inspiration I found online. One day I will have the dream home from my Pinterest boards! 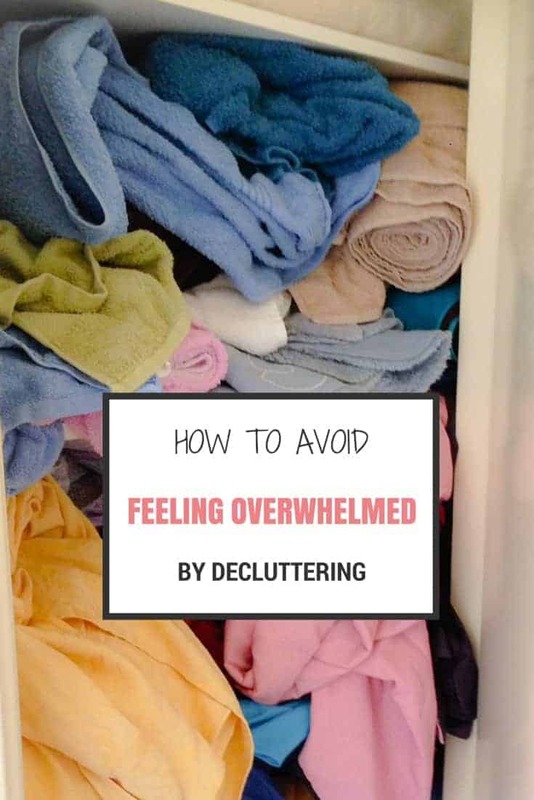 3 – How to Avoid Feeling Overwhelmed By Decluttering – Decluttering is no easy task. It is hard work, time consuming and sometimes even the emotional connection with the clutter can be the toughest. These tips will help you avoid the decluttering overwhelm. 4 – How To Make Credit Cards Work For You – Credit card debt is scary. It can get out of hand all too easily, but if you are careful with your credit cards, you can in fact make your credit cards work for you and earn rewards or manage your debt interest free. 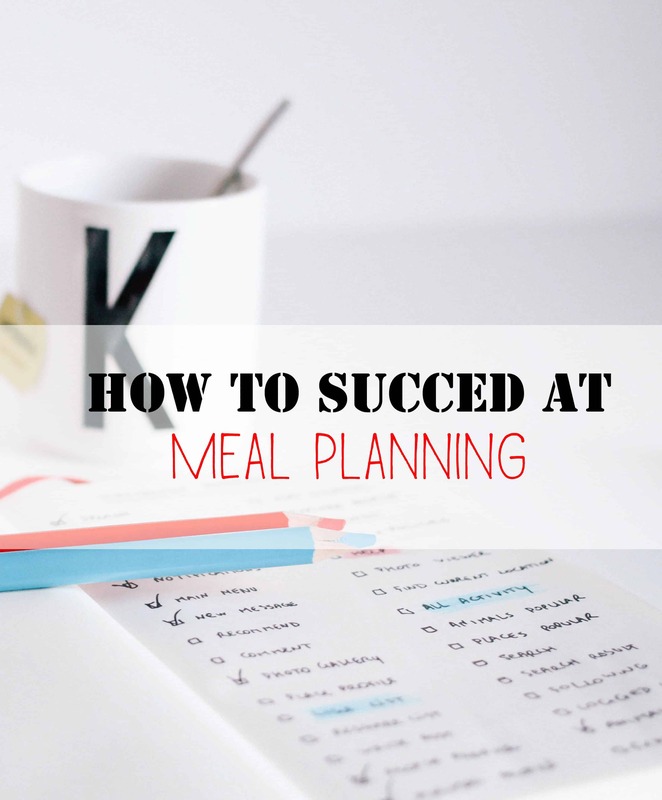 5 – How to Succeed at Meal Planning – All too often you hear people say they tried meal planning but gave up because they couldn’t stick to the routine. It doesn’t have to be strict. Here are some tips for keeping meal planning stress free and flexible, to suit even the busiest lifestyle. 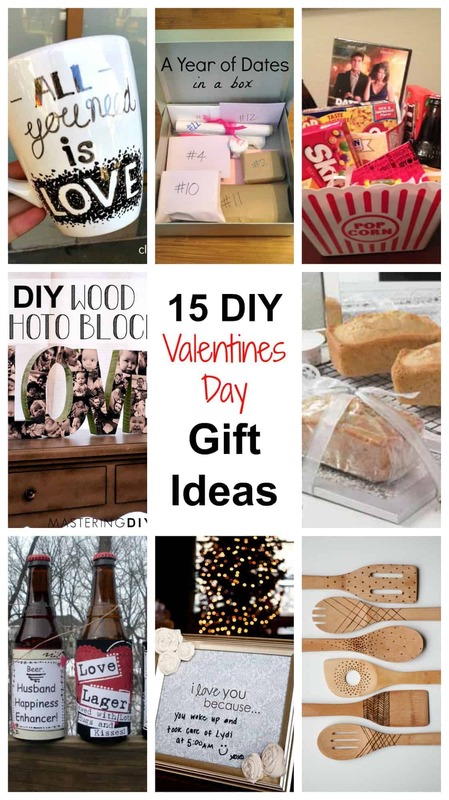 6 – 15 DIY Valentine’s Day Gift Ideas – DIY gifts are budget friendly and thoughtful… plus February will be here before you know it, but these gifts don’t need to be exclusively for Valentine’s Day. Maybe you have an anniversary, birthday or other special event coming up. 7 – 11 Steps to Become a Pro Blogger – Blogging was a huge focus of my 2015. I learned so much. Some of it worked well, other things not as much. It only seemed natural to share my personal experience and knowledge so far. There will be more blogging features on the blog in 2016 as this is an area I really enjoy learning about and sharing. 8 – 7 Genius Pantry Organisation Ideas – I am embarrassed to say my organised and orderly pantry from January last year now looks nothing like it did. 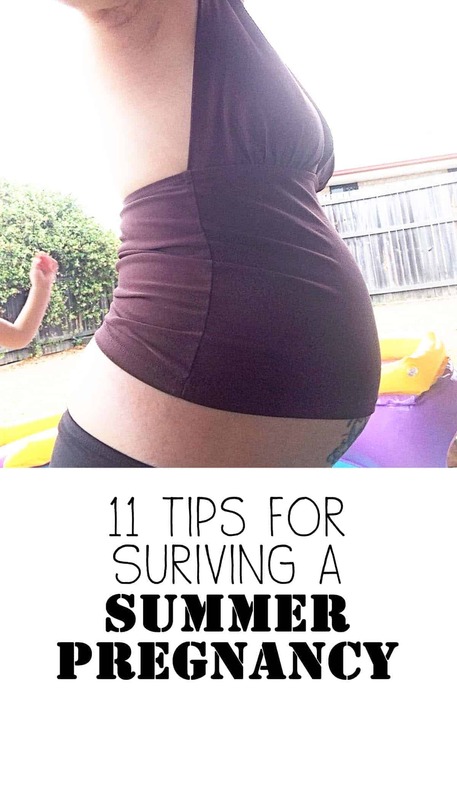 It is time to revisit this post for some inspiration. In fact, last night I smashed 2 jars in an attempt to find what I was looking for. Ooops. One was a mustard jar. No great loss… it seems we have 7 others… all different types of mustard. Want to know how many people in this house eat mustard? One. Yep… that doesn’t quite measure up! 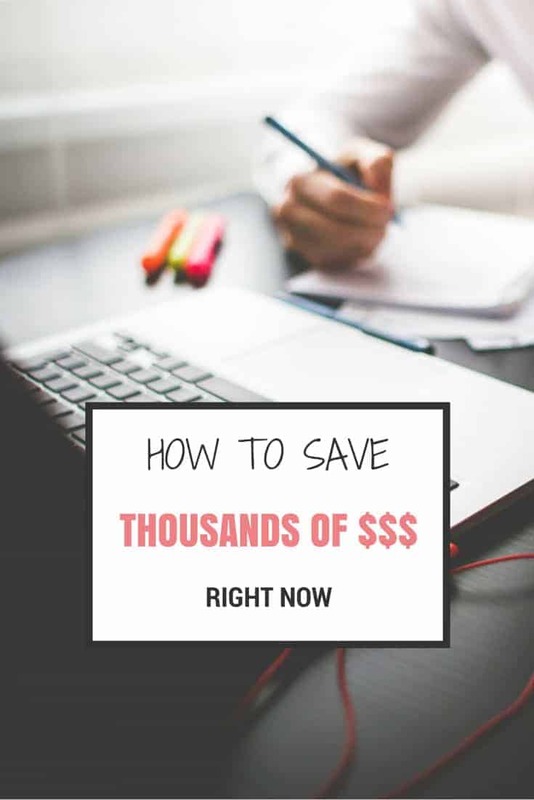 9 – How to Save Thousands of Dollars This Year – These tips are relevant for every year so start 2016 with a head start on your finances and save yourself some dollars. Revisit these tips at least every 6 months, and you will avoid flushing money down the toilet with complacency. Judging from that top 10, my ‘how to’ posts seem most popular and of course we all want to save money, get more organised and dream over beautiful spaces. If you are a blogger, do you know your top post for 2015? Share it in the comments so I can come visit! I started my blog in 2015 and it’s been a huge learning curve. Like you, I’ve had some surprising successes and some ‘learning opportunities’ but, it’s all been fun. I can’t wait to see what 2016 has in store!